How can we change the width of the columns? Is there a way to spread these columns apart so the longer choices are not pushed to a second line? 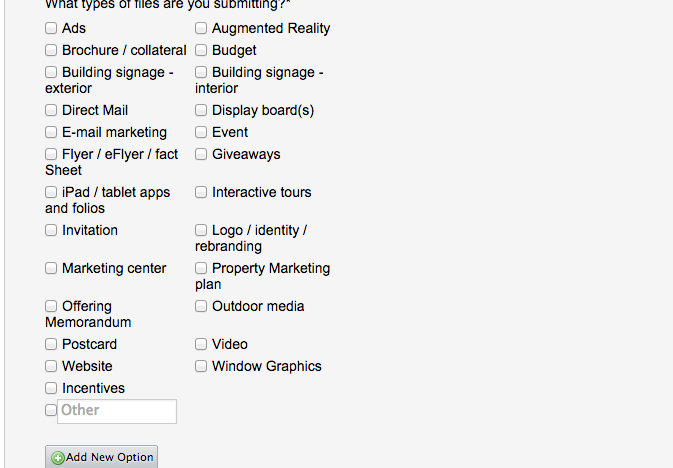 You have added a link to a form that is not designed nor served by our JotForm Builder. Depending on the layout of the jotform that might need to be adjusted, but we can assist you with that as long as the issue is on a form built using our JotForm Builder.